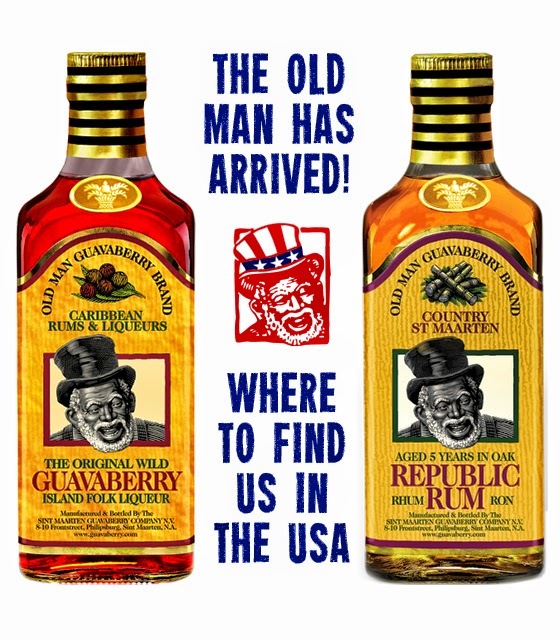 Travel 2 the Caribbean Blog: St Maarten's Old Man Guavaberry Rum Arrives in U.S.
St Maarten's Old Man Guavaberry Rum Arrives in U.S. The National Liqueur of Dutch St Maarten & French St Martin has finally arrived in the U.S. I was rather excited after receiving an e-mail today from Guavaberry about shipping their rum products to the U.S. On their site, U.S. citizens could order the sauces, spices, and seasonings, but not the rum. On my last visit to The Grenadines the plan was stopping over in Saba, and then St Maarten to purchase Guavaberry Rum before returning home. 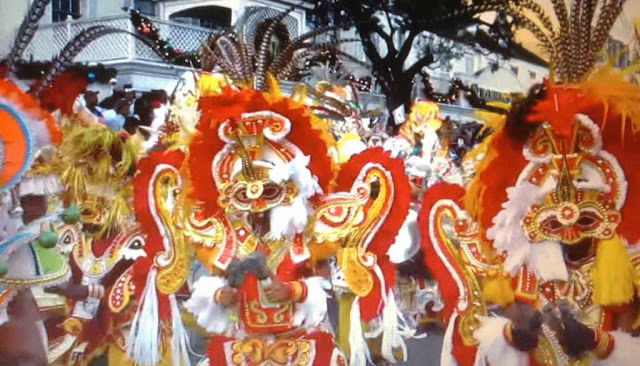 Unfortunately, due to a family emergency, I had to change flight plans, and missed visiting Saba and St Maarten. Now my local liquor store can order the rum! Yay, life is good!! If you're not familiar with guavaberries, the taste is a combination of bitter, tart and sweet. The most popular use of the fruit is rum, however the berries are also made into jams, tarts and cakes, juices, and breads. When ripe the berries can either be black or orange in color - both taste about the same. On the Dutch side of the island (St Maarten) head to the Guavaberry Emporium on Front Street in Philipsburg for guavaberry liquors in all flavors, along with jams, and hot sauces. Also in St Martin the Marigot Market waterfront sells guavaberry products on Wednesday and Sunday. If the trees are in bloom, make a visit to Loterie Farm for a botanical walking tour to see the trees in their native habitat.